Improving project execution across government is an integral part of Civil Service Reform. 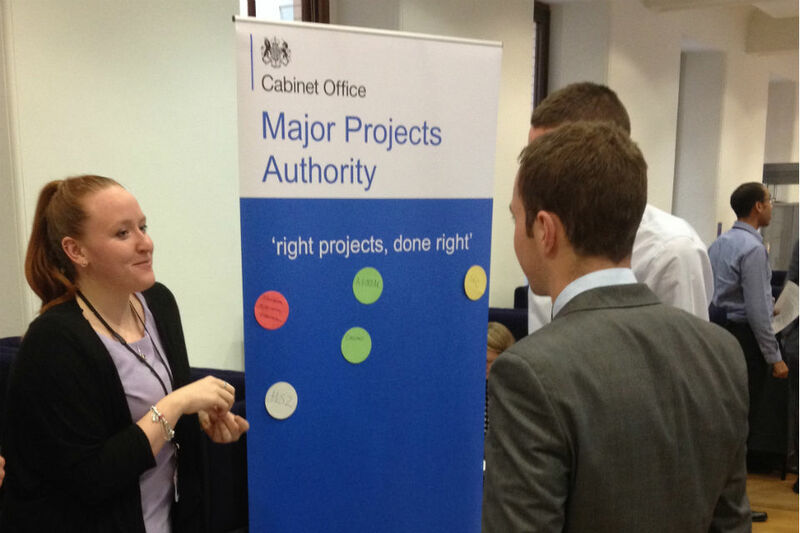 At the Major Projects Authority, we recognise that an important part of this is developing a strong Project Delivery Profession. So, we have made the profession one of our top priorities. Project delivery is about change. It’s about getting things done to help transform society and the way government works, through a diverse and exciting range of projects: from new hospitals or rail networks, to innovative IT systems and transformational change. Projects require substantial investment. The total cost of the Government Major Projects Portfolio (GMPP) alone is about £500 billion, and there is huge potential to deliver these projects more efficiently and more effectively. Having highly skilled and motivated project delivery professionals will help us to do this. Each department has a Head of Profession for Project Delivery and we are working together to set our strategy and implement it across government. Many departments have already developed, or are developing, strong project delivery communities; and we will share good work and innovative ideas across the Civil Service. Over the next few months we will be developing and sharing the talent management strategy, job profiles, career paths and competencies – all crucial to helping project delivery professionals understand the opportunities that are open to them and develop their expertise. In my next blog I will describe our work in more detail. For now, I encourage you all to find out more by contacting your departmental Head of Profession or centre of excellence for project delivery and to learn about project tools and techniques on Civil Service Learning. Project delivery skills are important to everyone in the Civil Service, not just the project delivery profession. Why is project execution so important? Having recently finished a BA (Hons) in Business, I would like to know how I can get involved with Project Delivery?